The story of Clare, a beautiful art student, and Henry, a librarian, who have known each other since Clare was six and Henry was thirty, and were married when Clare was twenty-two and Henry thirty. Impossible but true, because Henry is one of the first people diagnosed with Chrono-Displacement Disorder: periodically his genetic clock resets and he finds himself misplaced in time, pulled to moments of emotional gravity in his life, past and future. His disappearances are spontaneous, his experiences unpredictable, alternately harrowing and amusing. Snippets of time filled with highly charged emotions deliver us the life-long love story of Claire and Henry. This story highlights themes of deep, unconditional love, loss, loneliness, abandonment and grief. Complex characters and a love story spanning years from childhood to adulthood draw the reader into the world of time travel and lives lived in secret. 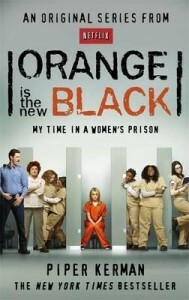 Claire and Henry have a unique love and a trust that many relationships never fully develop. But this is often overshadowed by the sudden departures and reappearances of Henry as he battles with his “gift”. The deep connection these two share isn’t without it’s issues. 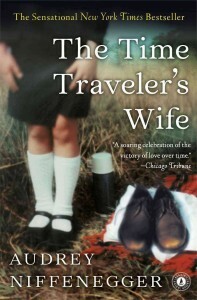 The time travel raises issues of loss, abandonment and ultimately grief. It is a world unfamiliar and surreal to those of rational thought, yet the detail and development of the story line, transport the reader with Henry on his journeys and back into the arms of “his” Claire with ease. 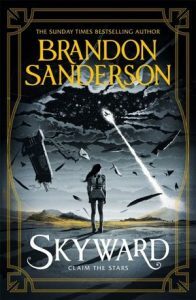 This was a most enjoyable read, however, attention needs to be paid to the dates, times and ages of the travel. Made into a major motion picture starring Rachel McAdams and Eric Bana, it made for the perfect prelude to a girls movie night. 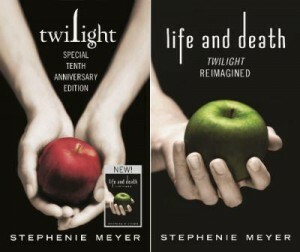 The iconic young adult vampire novel, Twilight by Stephenie Meyer, celebrates its tenth anniversary. This special double-feature ‘flip’ book includes the classic novel, Twilight, and a bold and surprising reimagining, Life and Death, a retelling of Twilight with the characters’ genders swapped. In Life and Death, Edward has been changed to Edythe, while Bella is now Beau (for Team Jacob fans, Jacob has been turned to Julie). Reserve your copy to read now. 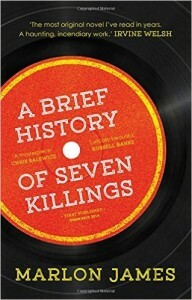 Did you love A brief history of seven killings? 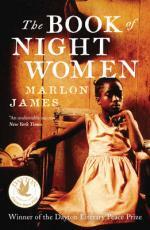 Why not read Marlon James’ previous novel, The book of night women, a sweeping, historical novel of Jamaican Slavery. The Man Booker Prize promotes the finest writing traditions in fiction by rewarding the very best book of the year. The prize is the world’s most important literary award and has the power to transform the fortunes of authors and publishers. In 2015, The Man Booker Prize for Fiction Committee was chaired by Michael Wood with the other judges: Ellah Allfrey, John Burnside, Sam Leith and Frances Osborne.